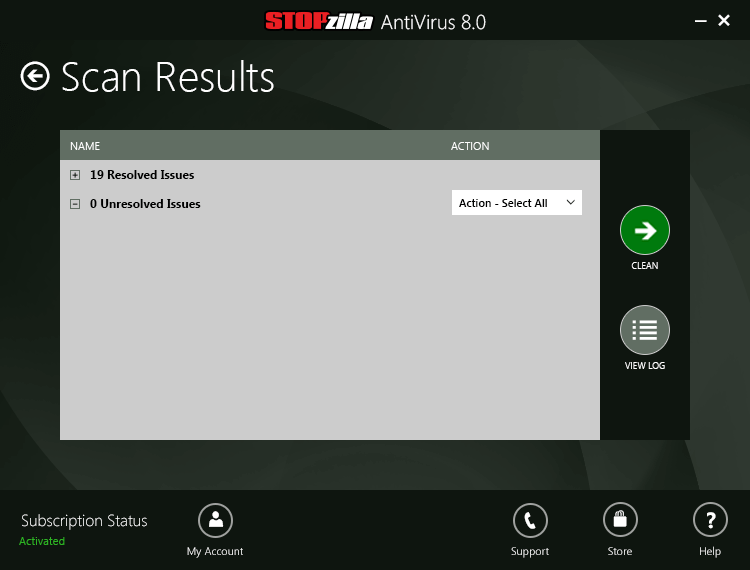 STOPzilla AntiVirus uses true active protection to detect, block and remove malware and spyware. Fully functional 15-day free trial. No credit card required. 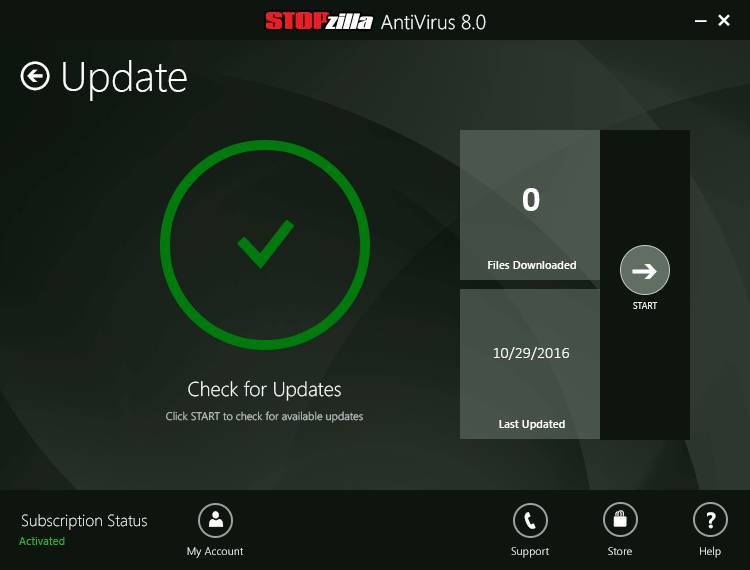 STOPzilla AntiVirus quickly and effectively locates, stops and isolates dangerous spyware and adware.